Blogging is probably the singular best marketing activity that you don’t want to do. It’s like eating cauliflower or going to the gym. We know we should do it, but how many of us regiment it into our routine? Quality writing takes effort, and effort takes time. If you are making money in your industry, it’s because your knowledge serves others. Yet faced with a blank piece of paper, organizing our thought leadership becomes daunting as the busy business owner considers the steps to reach even a bare minimum of a 300 words. Blog that rank and get read often exceed 1000 words, yet even short blogs consistently posted are still better than the ones never being written. That’s because a pretty SEO term known as content relevance. Content degrades over time, new content not only competes for fresh relevance but adds thought leadership to your categories of expertise. Writing, like any skill, improves with practice. Until then, techniques or “hacks” assist in getting started. Create your blog outline from relevant keyword suggestions by using the best free keyword research tool! It’s much easier to write 3-4 paragraphs once you define what the sub-headers or supporting paragraphs will be. Spending time investigating SEO tools is fun, but when getting started to implement actual writing – keep it simple. 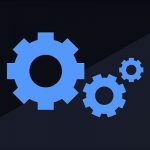 You don’t need to spend time on a tutorial for a tool you already know and frequently use. Use that one. The best free keyword research tool to outline your next blog is (ta da) Google Suggest. Google Suggest provides the initial search it “thinks” you want before you finish typing the query, after your selection it then provides related searches with even more specificity. The data is based on the volume of searches it receives. What this means in a nutshell: instead of being conditioned to see that data for your searches, realize how that data helps your ideal prospect find your services! The first search query confirms your title is one that is suggested (therefore searched for frequently) and the featured Google search data is more specific which means more qualified readership (and purchasers). This blog is an example demonstrating how Google Suggest data helps create a blog outline with sub-headers based on high volume, specific searches. What makes Google Suggest the best keyword research tool free are the three opportunities presented in one search query. Before we visit these steps, it’s important to understand the value each presents. The word “competition” is an emotional trigger, signaling winners and losers or scarcity in our reptilian brain. With SEO it’s a beautiful thing. You want a phrase to be competitive, but not so competitive that it can’t outrank current search results without extensive measures including paid ads. Writing content titles to match popular searches is using your prospects language which cultivates findability and trust. Without this knowledge, guessing is how a lot of blogs languish unread. My original title for this blog was “keyword relevance” which averages 20 searches per month in the US compared to 880 for my current title. As an SEO consultant I have access to paid tools which provide more specific data but it’s not necessary to determine a blog title and outline that’s relevant to your target audience. Other factors influence ranking but the purpose of this blog is to demonstrate how simple it is to title and write your content so it gets seen. 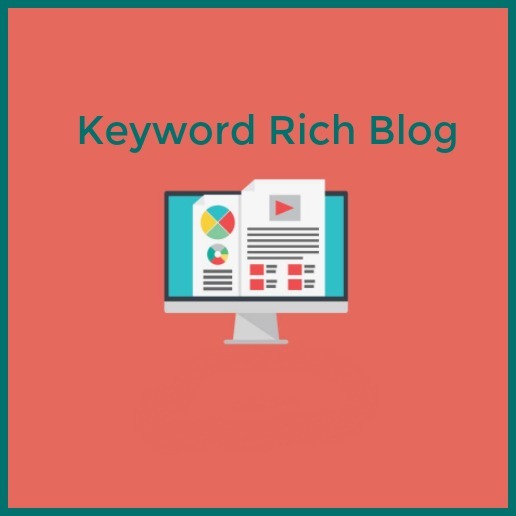 Even a simple understanding of how to compete for keywords in your blog titles and outline of supporting content with headers 2, 3, and 4 will provide a vast advantage over content posted without even a minute spent on the easiest free keyword analysis tool – Google. Remember the more specific or long-tail your keyword phrase, the more qualified your reader is to relate and engage with your content. Too general or broad and the keyword will get lost in the competition or won’t have enough relevance. “Alignment” is a great example – by itself it’s too competitive and relates to everything from cars, chiropractic care, and even business coaching. I now know that my audience isn’t typing in “free” first, but last. Once I select “best keyword research tool free” Google provides the most relatable, specified longer searches of 4-5 words. Scroll down from your Google search and you’ll notice a middle graph on the first page of the top 10 results of a completed google query. This is called a “featured snippet.” This becomes the headers and content for your blog! From my “keyword research” example, I could elaborate on establishing an SEO foundation based on keywords. It’s not plagiarism as long as these topics trigger your own thought leadership so you write original content based on how your audience languages their searches. Using this blog as an example, we’ll slow down and revisit the three steps with screen capture so you can do this on your own. When I start typing my query, Google doesn’t know yet what I’m searching for and suggests the most common options based on “keyword r” in this example. Once I selected “keyword research tool free”, (remember, more words or specific terms qualifies your readership and is easier to rank which means they find your content faster) Google Suggest then provides there areas of data to look at. First, who is ranking for this keyword and what is my competition doing that I want to emulate. Next, scroll down and notice a “snippet” graph with suggested related searches and at the bottom of page more (but more specific) searches. At least 2-3 of these will provide a great Header 2 title with paragraph and Header 3 to form my blog outline. Four or more words in a search query is considered “long-tail” which means less search volume but more specificity or targeted audience. The more you tailor your content to your target audience the better you qualify your readership and compete for the search traffic you want (in this case, business owners who want to understand Organic SEO even if they outsource content writing and web design). Now I know how to structure my blog content based on what my readership wants to know. In the last step of this blog tutorial, I demonstrate how to use Google Suggest to test keyword competitiveness. A quality SEO subscription like Semrush is helpful but not necessary to assess and outline your next blog. 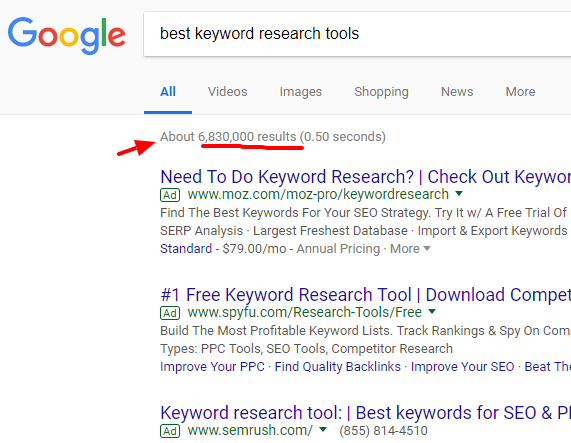 You can deduce that the higher the competition for a keyword phrase means it’s too broad or hard to rank for without more content (2000+ words) and off-page SEO support (next blog in this series). Google’s free competition analysis is provided unobtrusively placed in small print at the top of each search – easy to detect once you know what to look for. All blogs require at least one supporting images. Humans are visual and images are emotive. You can google the stats on blog without a graphic – they don’t get read, even if the content ranks. This blog would be remiss not to address the importance of images for your readership and “alt tag” descriptions with your keyword phrase so search engines know what the image is of (and ranks your content in other critical google real estate like images section). Longer content will benefit from more than one optimized image. To optimize an image, rename it with your keyword phrase and most importantly – remember to use the “alt tag” description with your keywords so search spiders know what the image is of. Optimizing your content, headers, and images is particularly easy to do with a WordPress website without needing to know code, as is including a blog on your own domain to attract more visitors without sending them away from your website to a free blogging platform like wordpress.org instead of wordpress.com (one is a free blog service like blogger, the other allows you to build on your own domain). Start to enter your chosen title and notice Google’s drop down suggestions before you’ve completed your query. This will be based on the most frequent queries entered into google. Test the most relevant topic titles and notice their competitiveness at the top of google. Enter your chosen title topic then scroll to see Google Suggest at the middle (snippet area) and bottom of your search page. This will provide top searches related to your title header which you can use to create your outline or sub-header topics for each paragraph. 1000 words is good target to provide enough content that will rank for long tail or a specific keyword phrase. Caveat: Quality is more important than quantity, if your readers find your content to be fluff, page drop off will actually work against your SEO. Quality content includes taking the time to label your images with alt tag (which also helps the disabled use software to enjoy your content). To assess how much content is 1000 words, this blog is 1664 words. 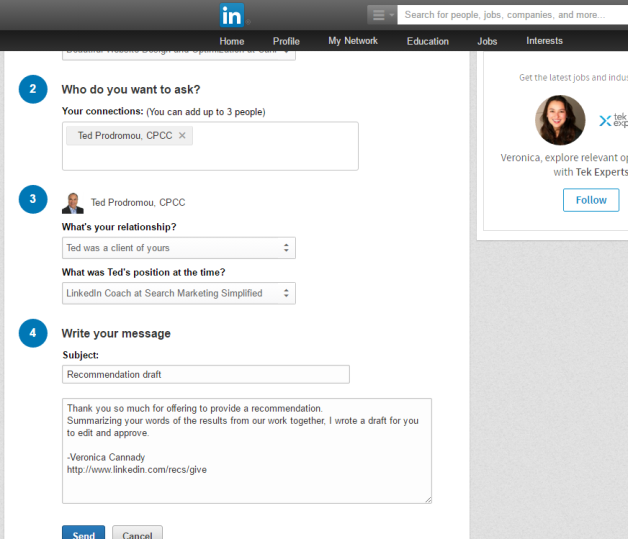 Connect with me on LinkedIn and let me know how it goes or submit a question to me. Happy blogging (while targeting your readership)! 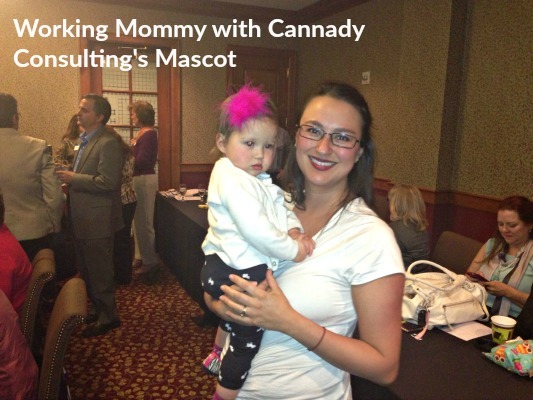 Veronica Cannady combines SEO Research & Copywriting to Design Optimized Websites - Beautifully.